How much will my divorce cost me?, Divorce Lawyers | Law Office of Andrew A. Bestafka, Esq. Law Office of Andrew A. Bestafka, Esq. > FAQs > How much will my divorce cost me? How much will my divorce cost me? Expenses related to divorce vary significantly from case to case. The type of divorce that you and your spouse opt for will influence the overall cost of your divorce. 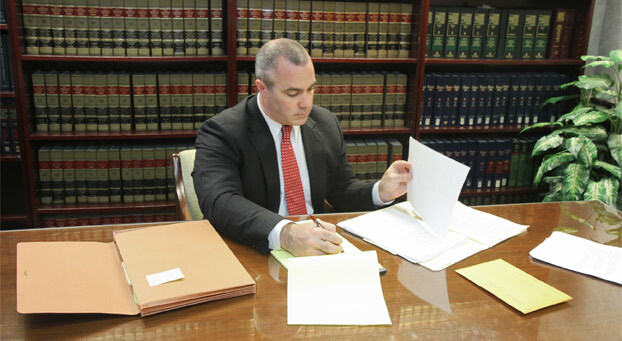 For example, a contested divorce is often much more expensive than an uncontested divorce because it usually involves much more time invested, as well as research into disputes. The best way to estimate all of your potential costs is to be open with your attorney about your concerns and ask questions.